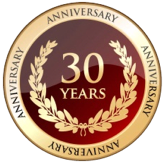 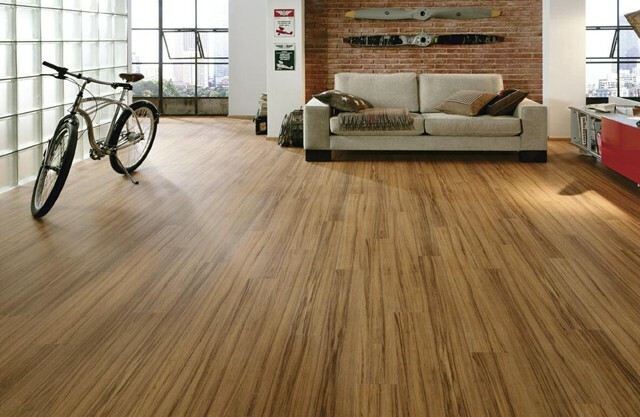 Nowadays there is a wonderful selection of stylish laminates to choose from. 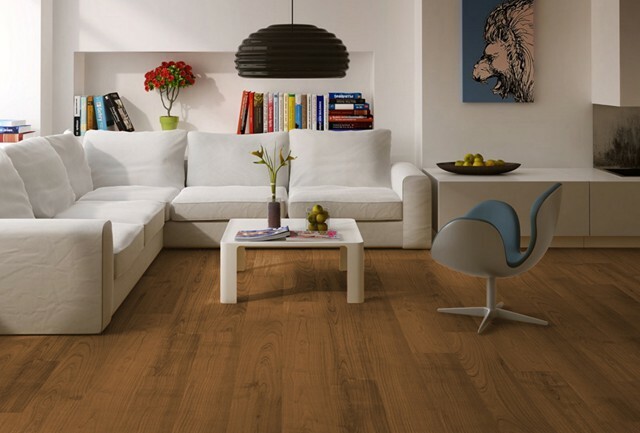 They are made to look unbelievably authentic and vary from natural to distressed looks, from Matt finish to high gloss surface. 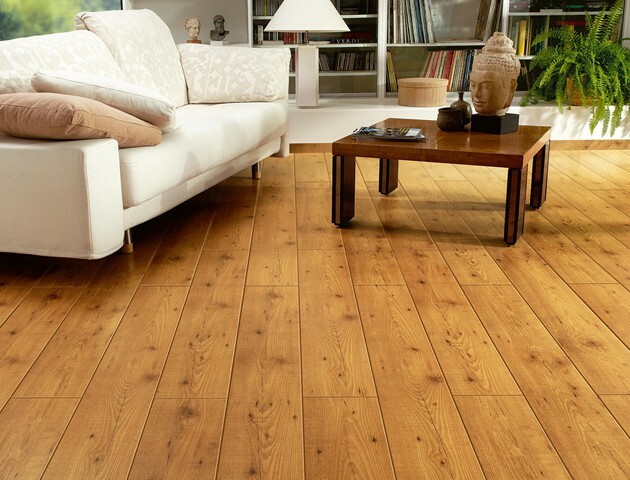 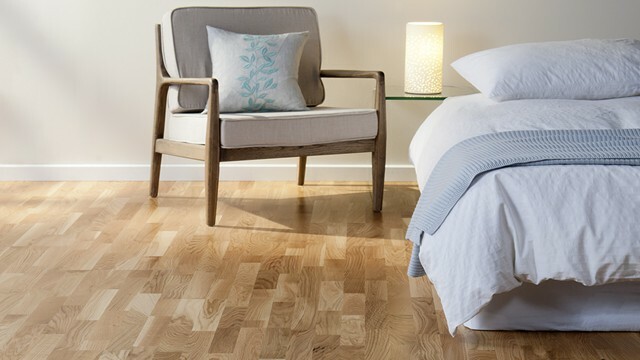 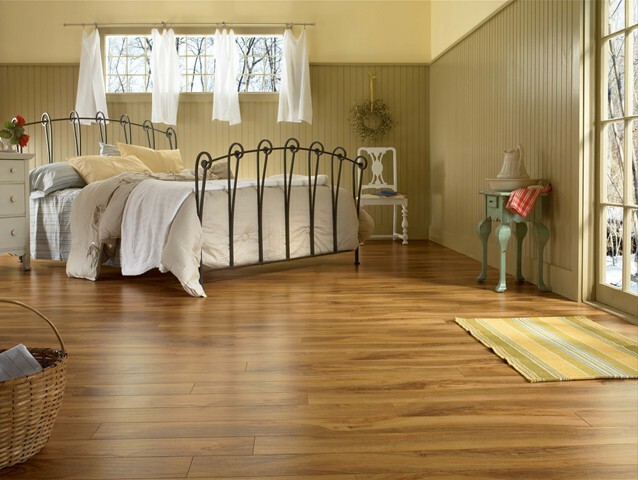 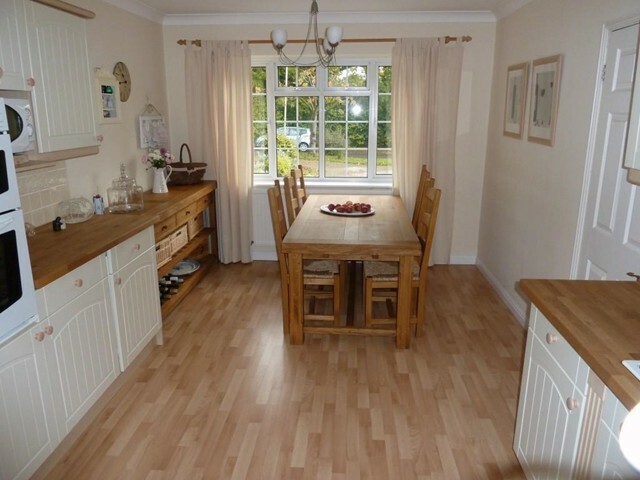 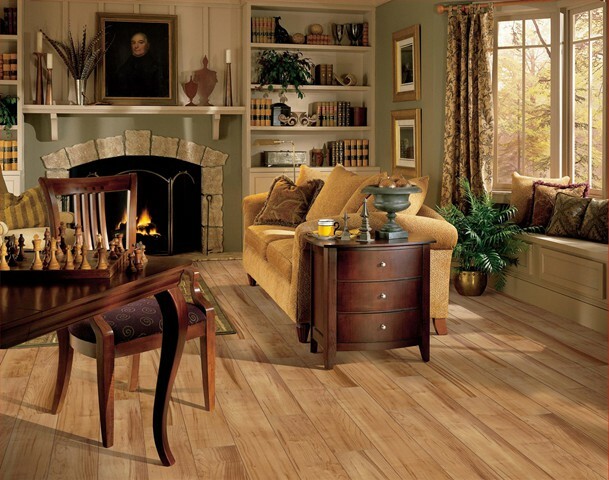 Most modern laminates have bevelled edges to add to the authenticity of the floors. 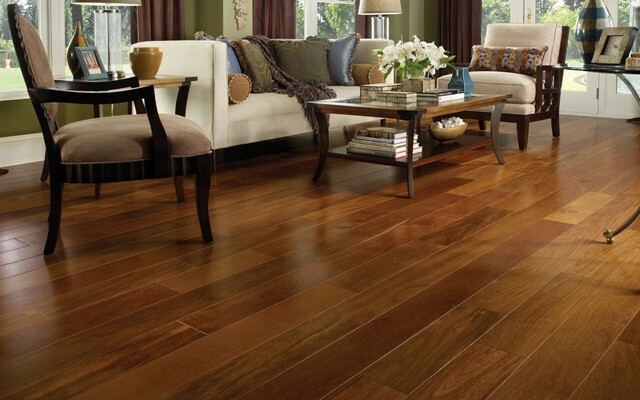 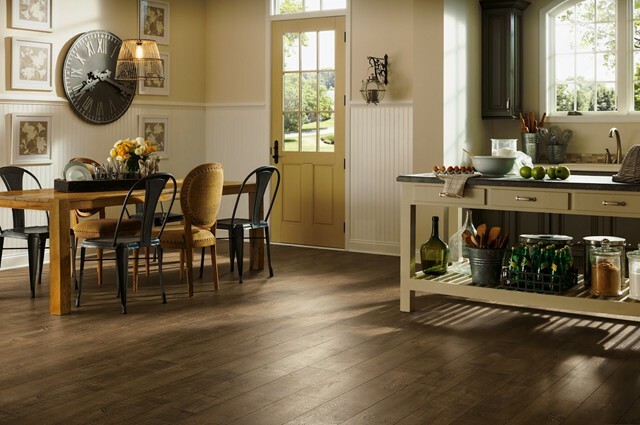 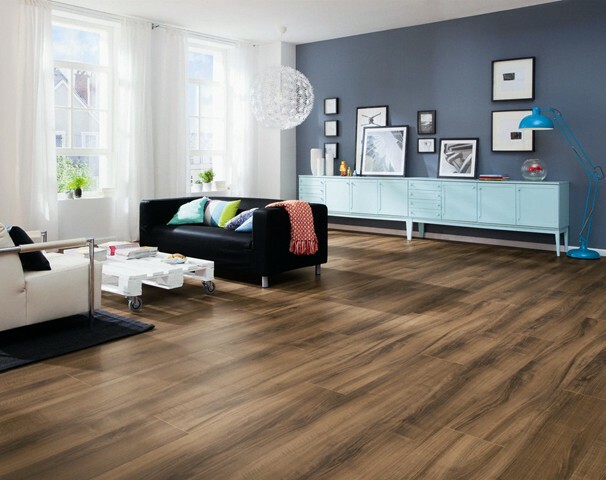 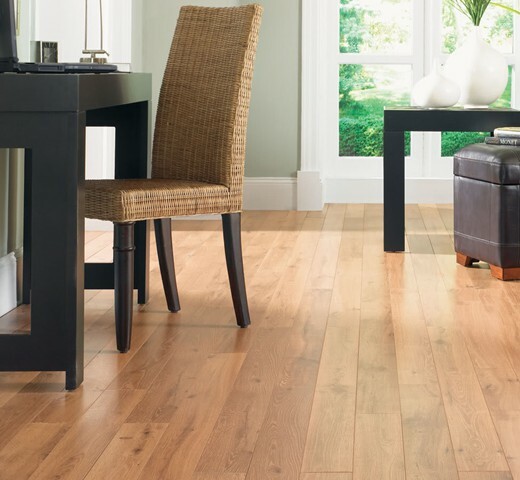 Designed to be scratch and stain resistant, laminate offers the perfect way of life to a busy household. 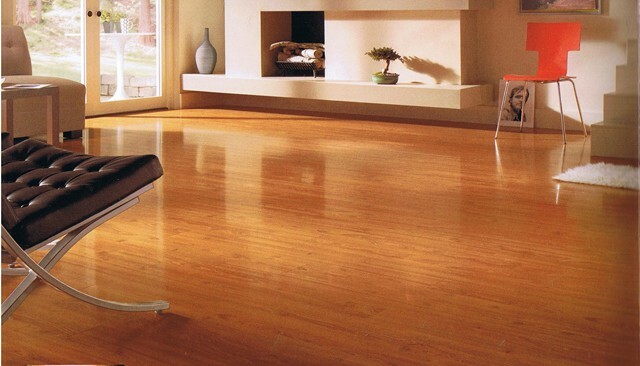 We carry from normal 6 to 8 millimetre product to as high as 12 millimetre for commercial flooring.